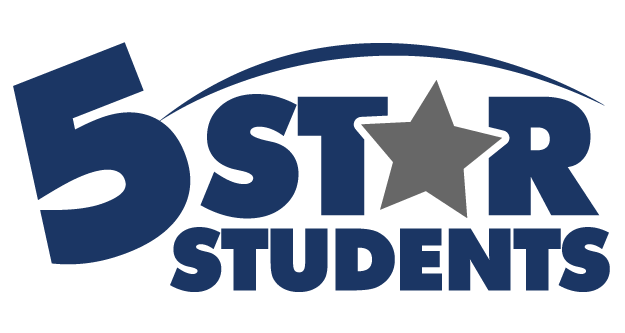 On or around July 1, the next school year will be added to 5-Star Students. All user profiles will automatically be updated to view the new school year after login. Student rosters for the new school year will be empty. The first step for school managers will be to upload a student list with the individuals enrolled in the new year. It's important to include the name and grade level, in addition to ID number so students can be updated properly. Based on the student's ID number in the file, the system will determine whether the student existed in a previous year or needs to be added. Existing students will be enabled for the new school year, with their grade level updated. New students will be added as new records. As a user, you can switch between school years whenever necessary. The student roster shown will be based on the school year selected.